When building an application, it is extremely important that you can automate your billing system as well. This will decrease the amount of manual work that you have in a day and free up your time for more important pursuits. For this very reason, WHCMS has built an extensive API feature that allows you to control every aspect of your billing system with remote access. With a WHMCS license, you will not only be able to take advantage of the remote access to your billing system and the advanced API feature, but you will also be able to automate many of your daily tasks so that you can manage your system more efficiently. 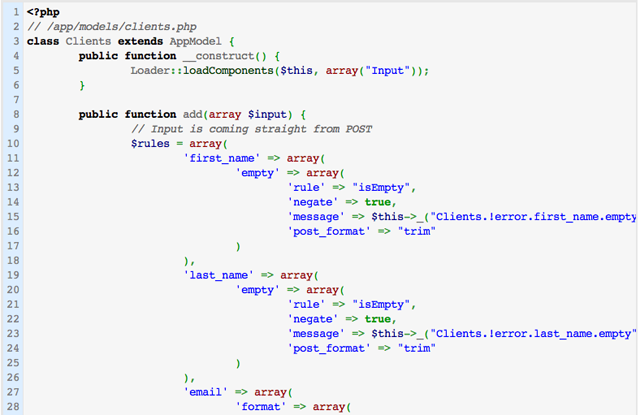 WHMCS makes things simple. By providing you with all of the tools to get your system integrated quickly and to your exact specifications, a WHMCS license is the best way to take control of your virtual environment so that you can efficiently manage and organize your data. 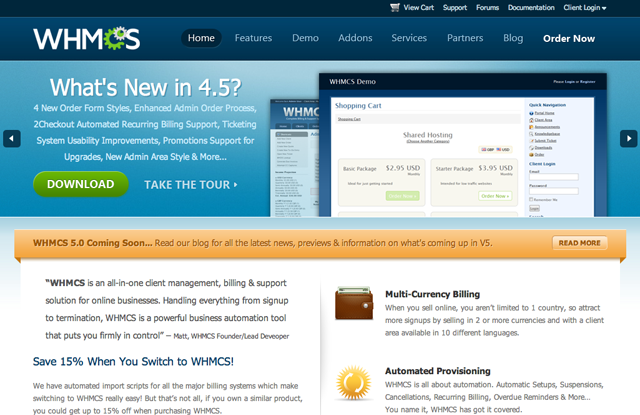 WHMCS is constantly expanding with new features and add-ons that make the program even more user-friendly and functional, and with the API functions and remote access, WHMCS is one of the best billing system software programs on the market. By purchasing a WHMCS license, you can take full advantage of state of the art technology, forward thinking, and excellent customer service. The WHMCS platform provides you with a simple and straightforward way to increase automation in your billing system, enhance the feature list with the API, and install remote access so that you can easily manage your billing system whenever the need arises. A WHMCS license is one of the best ways to ensure that your billing system is managed efficiently so that you can increase productivity in your business environment. WHMCS never ceases to amaze in the amount of features that it brings to the table, and with the new API remote access feature, it seems that WHMCS is really soaring to new heights. 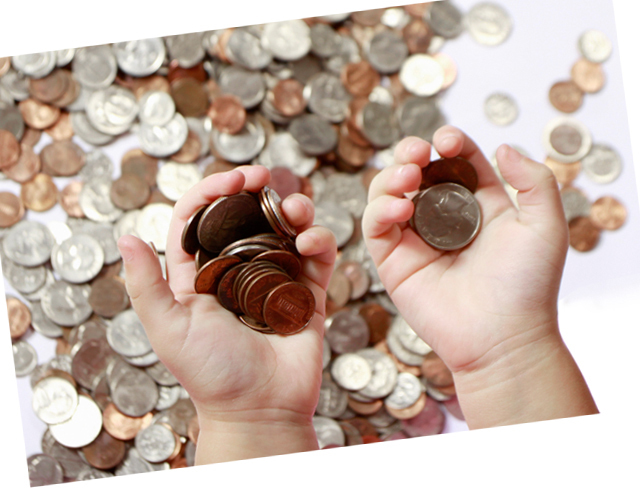 Integration of your existing affiliate program no longer needs to be a complicated task. In the past, integration required many hours of programming and customization just to get the basic operations working. However, ClientExec and WHMCS have made this process much simpler so you can integrate your affiliate program easily with just a few simple steps. A ClientExec or WHMCS billing system platform will support quite a selection of affiliate programs right out of the box, and this lessens the need for complex integration procedures. 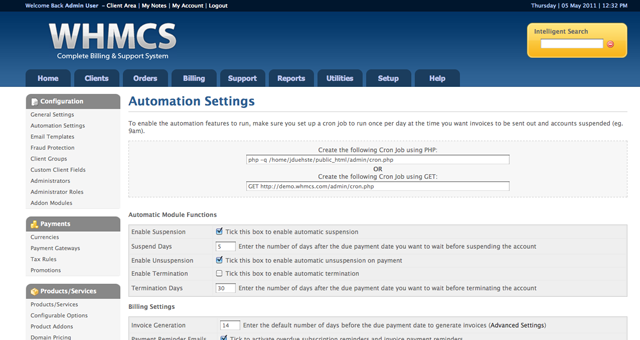 As a billing system, both ClientExec and WHMCS offer a vast number of out of the box features that are the pinnacle of automation and billing system security to your servers and your control panel. 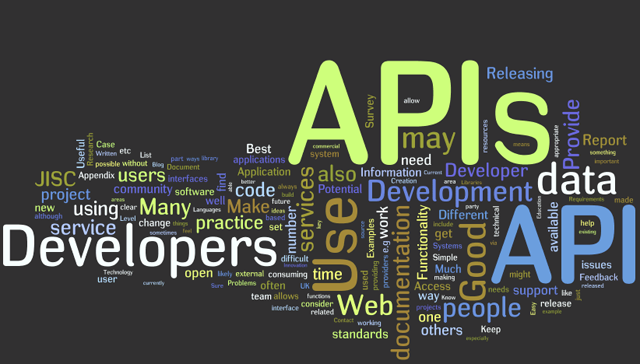 Both are equipped with an API feature that allows developers to create custom modules at will that can be applied directly to your existing billing system, and this can be extremely helpful in customizing your billing system preferences so that they can fully meet the needs of your business. ClientExec and WHMCS come out of the box with API and integration capabilities that allow you complete control over your billing system so that you can take full advantage of your time and streamline your daily activities so that you no longer have to spend countless hours crunching numbers or organizing data. When it comes to affiliate system integration, there are no two better programs on the market than ClientExec and WHMCS. Even if you don’t currently use a pre-made affiliate system, it is very easy to utilize the built in support system that will ensure that whatever type of program that you use will work together seamlessly with the ClientExec and WHMCS API features. Out of the box, you will find that ClientExec and WHMCS meet all of your needs when it comes to affiliate program integration and billing system management.